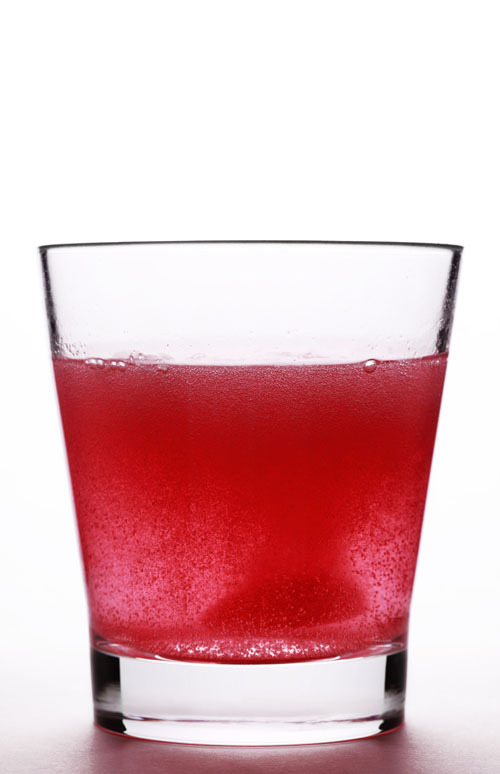 The global pioneer in natural astaxanthin cultivation, R&D and clinical science presented various possible dosage forms with the powerful antioxidant — such as a raspberry flavoured antifatigue drink. 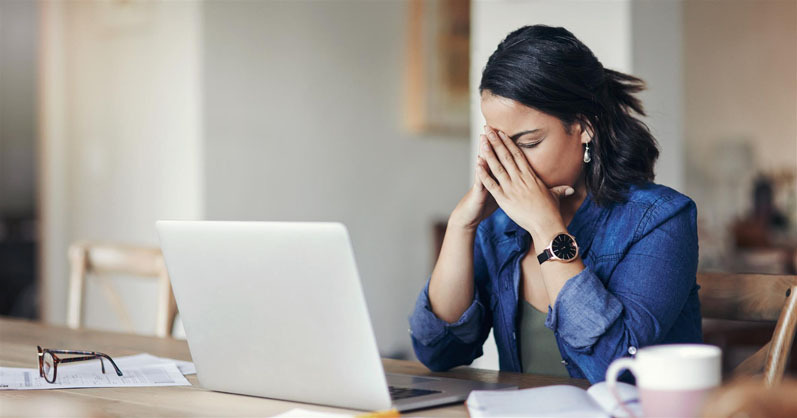 Plus, with eye health becoming increasingly popular on the supplements market, the company also focussed on astaxanthin’s role in proper vision. 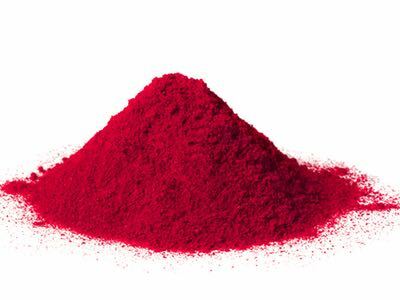 Astaxanthin is a natural carotenoid derived from the microalga Haematococcus pluvialis. Its unique structure enables it to quench free radicals in the inner and outer layer of the cell membrane unlike other antioxidants, thus protecting lipids, proteins and mitochondria from oxidative stress. 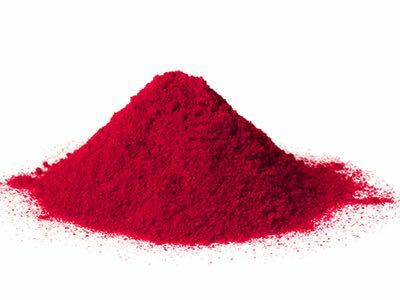 In this way, astaxanthin offers health benefits for muscles, fatigue, skin, brain and eyes. With his lecture at the Supplier Solutions Theatre on the show floor, Leonhard Thunn-Hohenstein, nutritionist and AstaReal’s Key Account Manager, presented the latest research findings and trends on the eye supplement market. For instance, natural astaxanthin can improve eye fatigue and reduce inflammation of the ciliary muscle. Many companies visited the AstaReal booth to get further information on the role that astaxanthin plays in eye health. 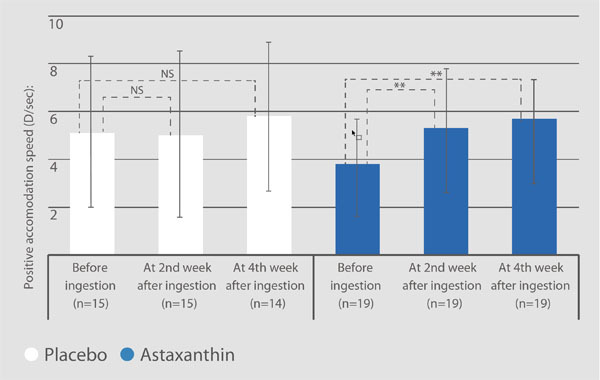 Besides product samples containing natural astaxanthin, AstaReal also showcased a technology that non-invasively measures carotenoid levels in the skin. Using an optical measuring procedure, the device detects biomarkers that reflect the body’s antioxidant status. Celebrating a significant milestone throughout the exhibition, this year also marks AstaReal’s 30th anniversary of research and innovation. During the last three decades, AstaReal has not only dedicated itself to producing high quality natural astaxanthin products, but also to investing in extensive clinical research. 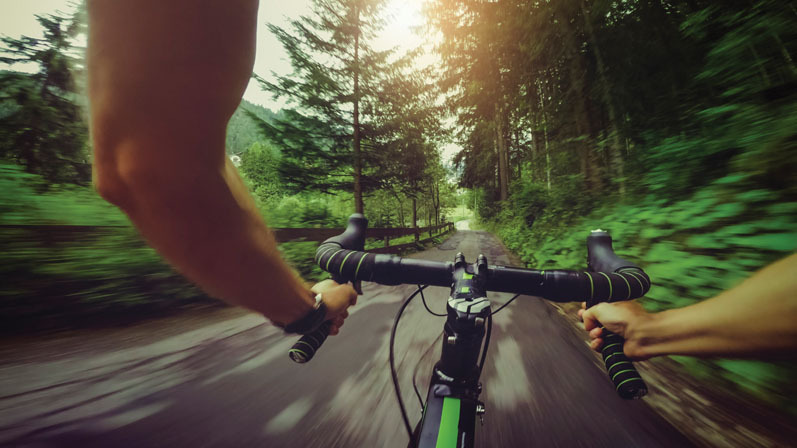 As a result, the organisation is globally recognised as an authority in natural astaxanthin science with a portfolio of nearly 60 human clinical trials — making AstaReal the most widely researched brand of natural astaxanthin on the market.